Following yesterdays teaser Hi-Rez Studios today released the official patch notes for the latest update to SMITE, introducing the first Hindu God in the Hunter ranks, Rama. This is one of the most exciting patches in SMITE’s history, introducing a brand new God alongside several highly anticipated God Skin’s and some exciting new items aimed at providing additional early-game options for various God’s. In true Hi-Rez fashion the developers have released a number of exciting new videos showcasing the debut of Rama and the release of Ra’America and Metal Carnage Fenrir. Check them out below. 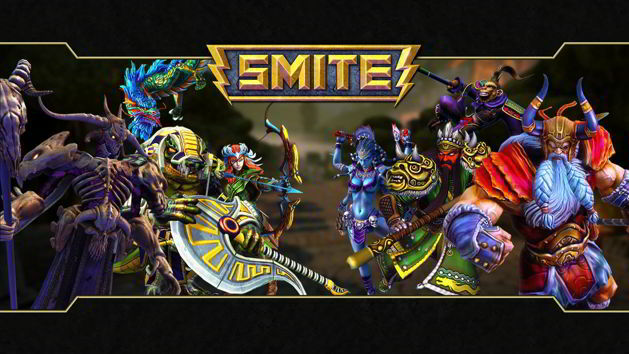 The Ra’Merica skin launched alongside a new charity drive that will see HiRezDrybear, HiRezKelly, and HiRezBart joining forces to launch an exciting selection of events on the official SMITE Twitch.TV channel aimed at raising funds for the American Red Cross. More on that here.